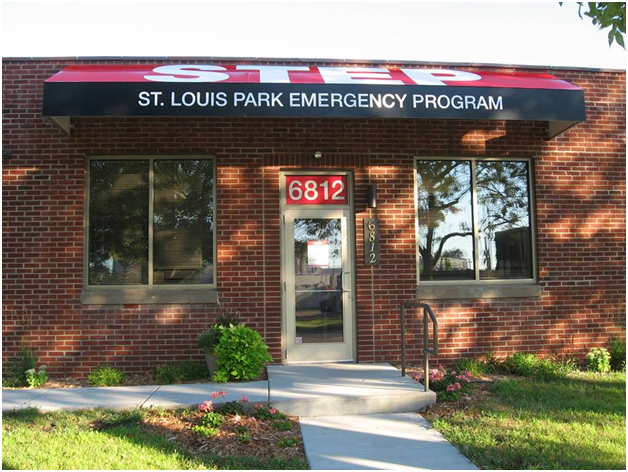 STEP has been empowering lives and restoring hope in St. Louis Park since 1975. 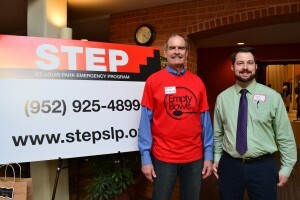 Our work is a collaboration of staff, volunteers, board members, donors and community partners. How can you be part of our mission?